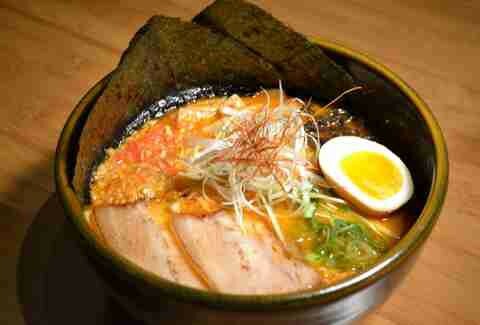 There are different regions of the United States which excel at certain food versus others. Bagels and pizza are notoriously better in New York. In-n-Out burger is limited to the West Coast because of its sourcing limitations and quality control. And lobster is best where it’s caught — New England. However because of advancements in transportation, we are able to bring these local foods to the masses. JetBlue put on a very interesting promotion with Patsy’s (a famous pizzeria chain in New York) a few months ago. For three days, JetBlue flew pizza pies from JFK T5 to LAX T5. Then they delivered these pizzas from Patsy’s Pizzeria of East Harlem to some lovely people in LA. That’s right, pies were flying way up in the sky at 30,000 feet. JetBlue didn’t profit at all in selling these pizzas at effectively the cost of materials (dough, cheese, pepperoni). That’s because this promotion was not about the pizza at all. It’s about “pizza delivery” and how consumers perceive that phrase . How can Tesloop capture some of this magic? 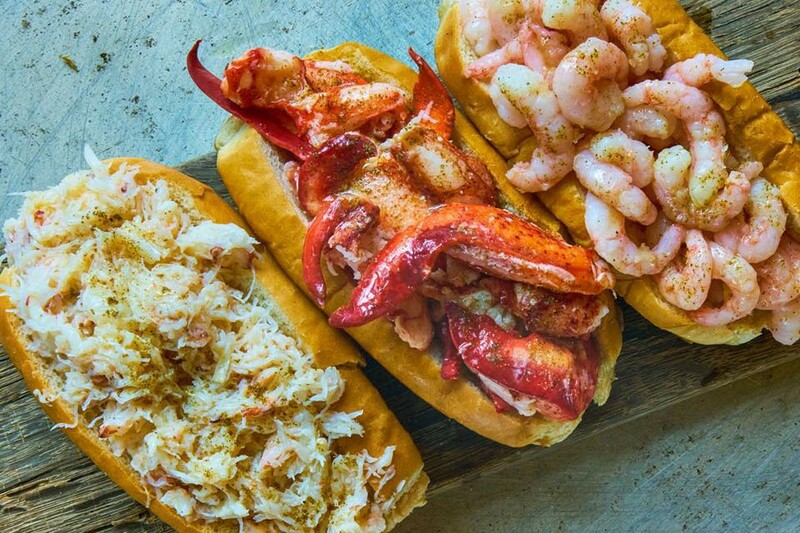 Being from the east coast, we have an abundance of Lobster Rolls being sourced fresh from Maine. The best tasting Rolls comes from the wildly successful Luke’s Lobster. The seafood upstart just opened a shack in Las Vegas. No current presence in LA. Tesloop can leverage its freight arm as well as its LA <> Palm Springs <> Las Vegas route to bring this fresh seafood goodness further west; exposing Los Angeles to these Rolls. But it doesn’t have to end with buttery, delicious Lobster Rolls. Many Southern and East coast food chains only go as far as Las Vegas, while their fan base extends across the whole country, thanks to the the organic reach of social media. A prime example is The Trap Kitchen. This LA founded eatery has over 250k followers on Instagram, but don’t have a presence in Las Vegas, although a lot of the followers live there. Conversely, many Los Angeles-based food start ups are only based in LA because of certain reasons and would love to get a distribution to be wildly popular destination spot such as Las Vegas (43M visitors spending $36B/yr). This can act as a way to test demand in a new city without requiring these businesses to sign multi year leases. From this Thrillist article on the best Ramen in Las Vegas, “…an Uber driver once told me he used to come to town from LA just for this ramen.” These anecdotes occur regularly. Think of it as a pop-up meets a 5 times a day distribution channel. Or long haul Postmates. Create a list of food based businesses that have presence in either only LA or Las Vegas or San Diego or Palm Springs. Sort them by Instagram followers. Run a report on where these followers are located. Build an application which reaches out the businesses and ask why they haven’t expanded to other cities. If it’s because of a logistic reason, give pitch on sponsored towing concept. Build delivery reservation application so Tesloop can start taking preorders. Cross pollinate delicious goodness between LA or Las Vegas.